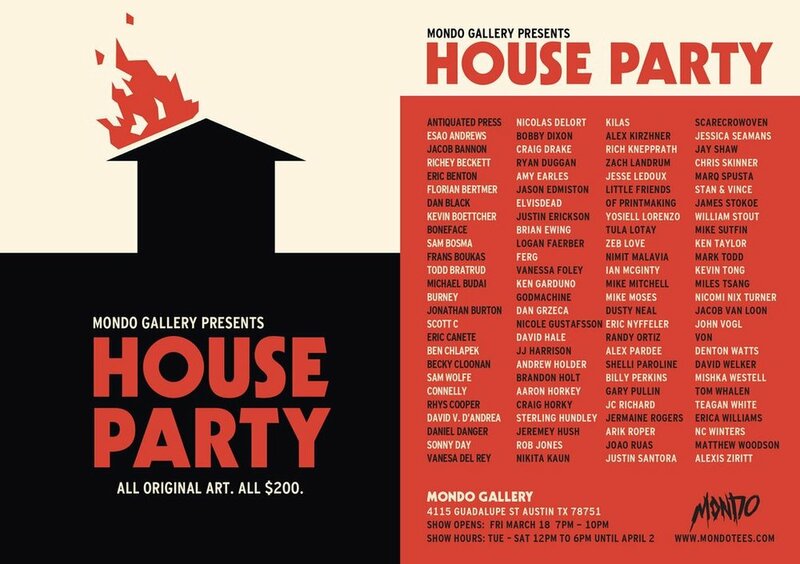 Mondo House Party — Scott C.
My pieces for the Mondo House Party this Friday in Austin, TX! You should go, you guys. I am sure you will be running around enjoying SXSW, so you might as well just stop the heck in there and be overwhelmed by small art everywhere.